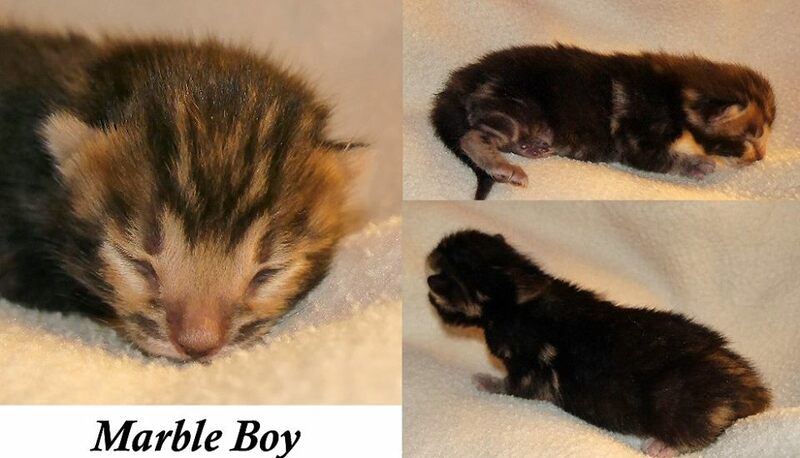 Jacques is a dark brown marble Bengal so it might take a bit of time for his pattern to fully develop. Stop back weekly to watch him grow! He has a wonderful strong face with lots of contrast. 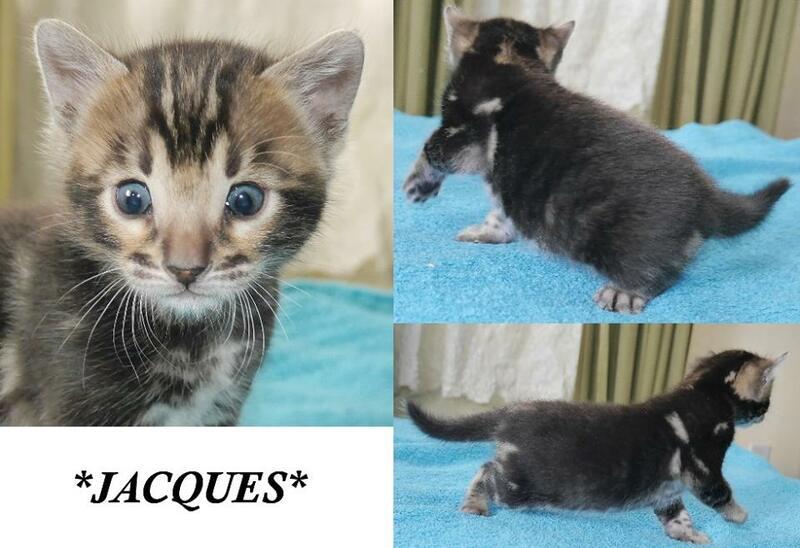 I do think our Jacques is going to be a big guy! He’s been big since birth and has a bigger structure than his litter mates. As he is growing so to is his personality. 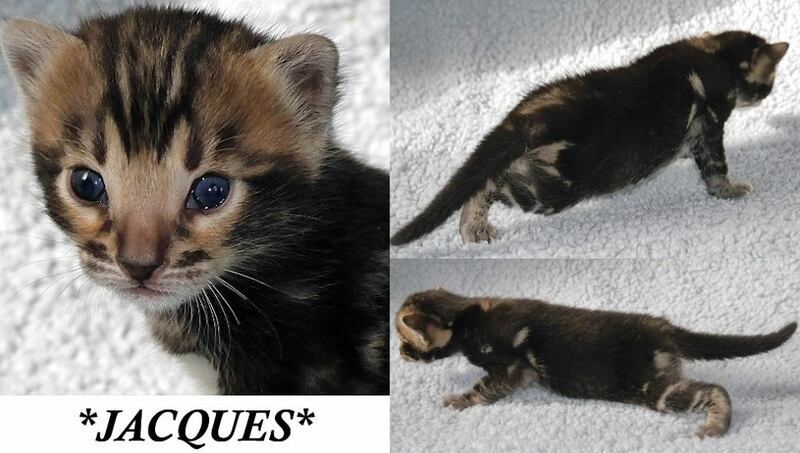 Jacques has a very sweet loving personality and loves to sit with you and just stare into your eyes. Part of our Finding Nemo themed litter, Jacques gets his name compliments of the French speaking crab that was too much of a workaholic to keep from cleaning the tank. Little, adorable, and cute, running around and cleaning the tank in the dentist office after having come from the Ocean. Part of our Finding Nemo themed litter, he gets his name compliments of the French speaking crab that was too much of a workaholic to keep from cleaning the tank. Little, adorable, and cute, running around and cleaning the tank in the dentist office after having come from the Ocean. 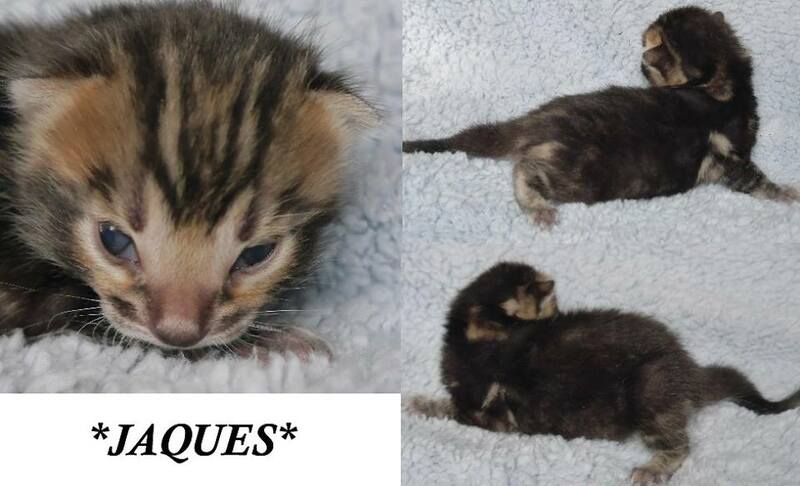 This entry was posted in Bengal Kitten Gallery and tagged Brown Marble Bengal, brown marble bengal kitten, Jaques. Bookmark the permalink.